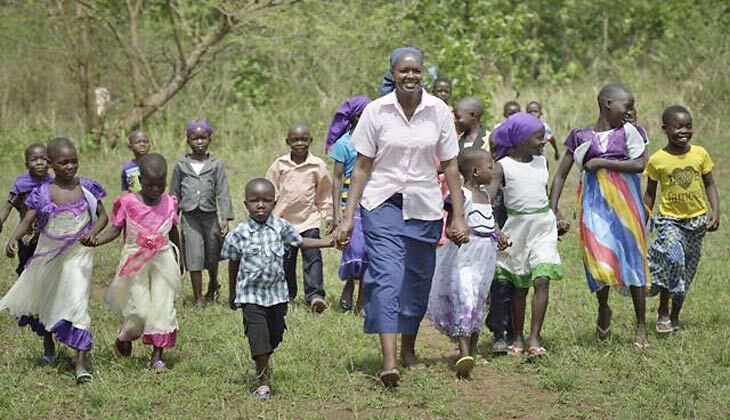 Thank you for your interest in our missionary work in Africa. 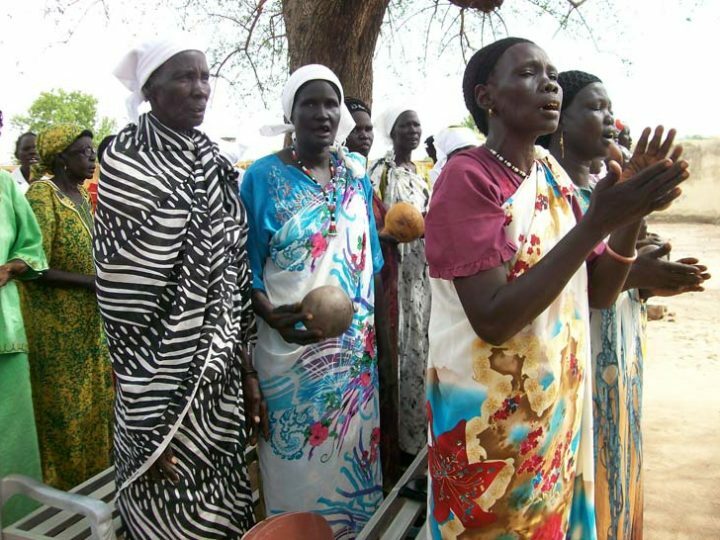 Our educational tool kit will introduce you to Friends in Solidarity, give you a glimpse into life in South Sudan, the projects supported by Friends in Solidarity and the impact these projects have on the life of the people of South Sudan. Friends in Solidarity Bookmark Template – A brief info on Friends in Solidarity in bookmark format. One sheet produces 4 bookmarks. Is the South Sudan Conflict a Futile Situation?